Fans have been anticipating a new record from Nicki Minaj for days. We never really know how Nicki's gonna come through. She's multitalented and very creative, so we just never know. 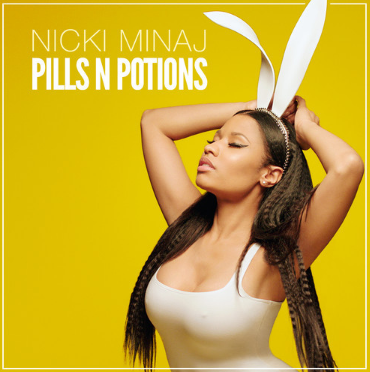 Her latest titled, Pills N Potions is a great marriage of all of skills. She's singing and rapping on the record, something we've come to enjoy on many Nicki records. The single itself gets you in your feelings immediately. How many people can relate to being angry or mad at someone, but still loving them. It's real life, man. Nicki touches on a few different types of relationships in the rap lines, then the hook comes in and gets you in your feelings. I dig it. Check out Nick's latest below.